Black Bullet F007331P DBHL 32in FF Rv Modelcraft? 1940? 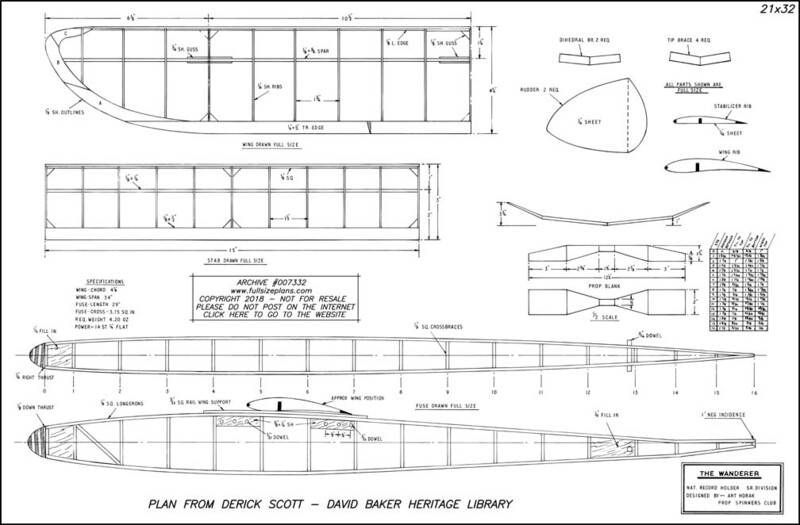 Redraw - possibly of original Modelcraft - low wing but is 32 not 30? Canard Pusher F007333P DBHL 44in FF Rv Horry Keith Redraw by Mike Hall. Tiddler F007335P DBHL 22in FF Rsp Mid wing design no names?